It’s time for scheduled maintenance at JapanesePod101.com. On Saturday, August 9th at 6am EST, JapanesePod101.com will go down for several hours. When it returns, there may be a few small quirks which will be ironed out ASAP. What can you expect when the sites go live again? 1. A new and improved vocabulary flashcards with audio that are more intuitive and easy to use. Thanks for your patience and continued support in our quest to become the fastest, easiest and most fun way to learn Japanese. On Saturday, January 27th, 2007 from 12am to 3am EST, we will be releasing version 2.0 of the Premium Learning Center. During this time, the JapanesePod101.com will not be available! The next generation Learning Center will feature an entirely new layout, an improved user interface, and superior site organization. For questions concerning this upcoming release, please contact us by email at support@japanesepod101.com or post a comment here. 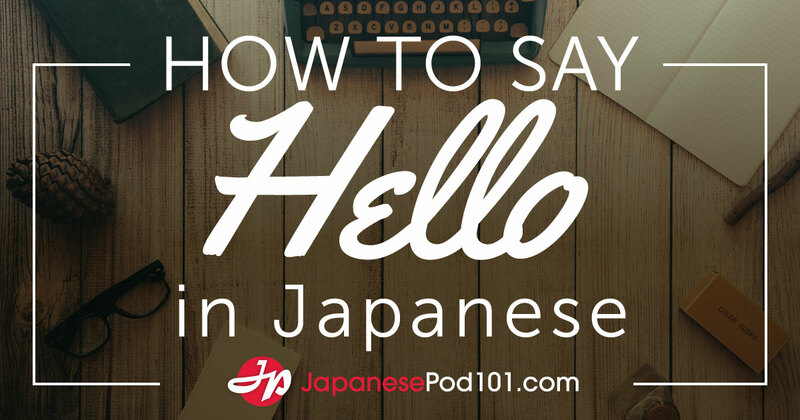 We appreciate your understanding as we continue to improve the JapanesePod101.com site. On Sunday, November 12th from 12am to 6am EST, we will be upgrading our server environment to improve the performance, speed, and reliability of our site and to support our growing community of listeners. During this window, the JapanesePod101.com site will be unavailable. For questions or concerns with regard to this maintenance, please contact us by email at support@japanesepod101.com or post a comment here. 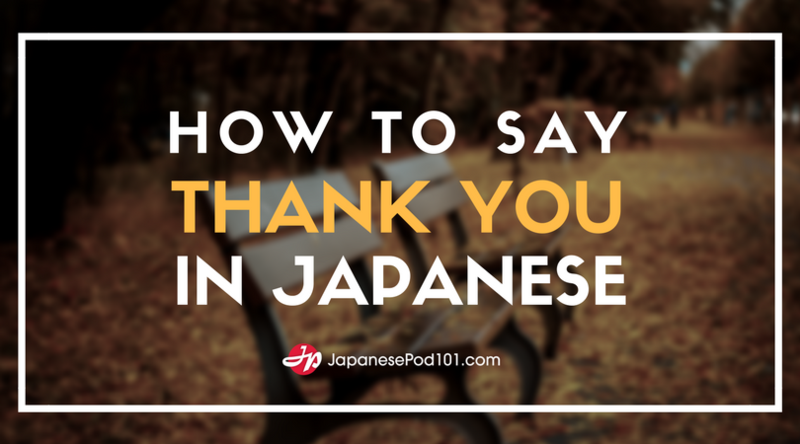 We appreciate your understanding while we continue to improve the JapanesePod101.com service. This Sunday (10/29/06) between 4am and 6am EST we will be upgrading our membership system. During this time, the JapanesePod101.com site will not be available. Please accept our apologies in advance for this inconvenience.